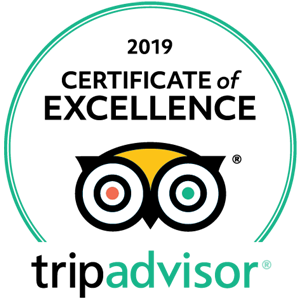 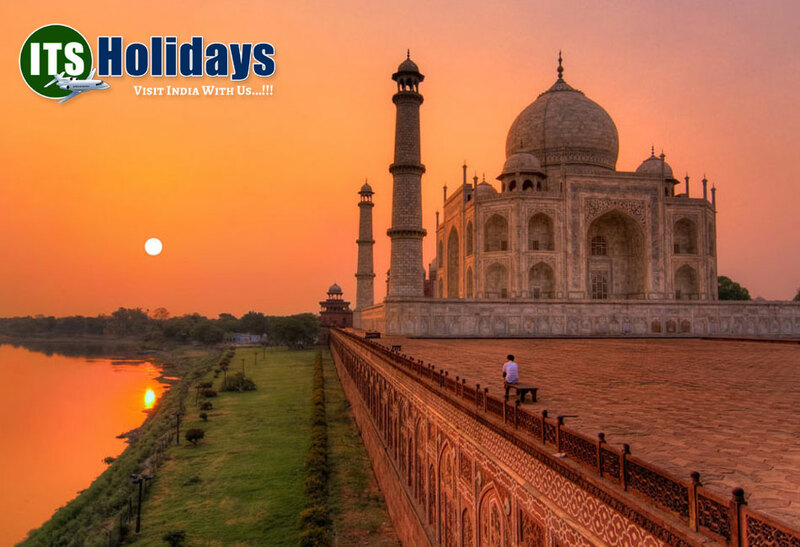 A lifetime opportunity of exploring the worlds most beautiful monumnent the Taj Mahal. 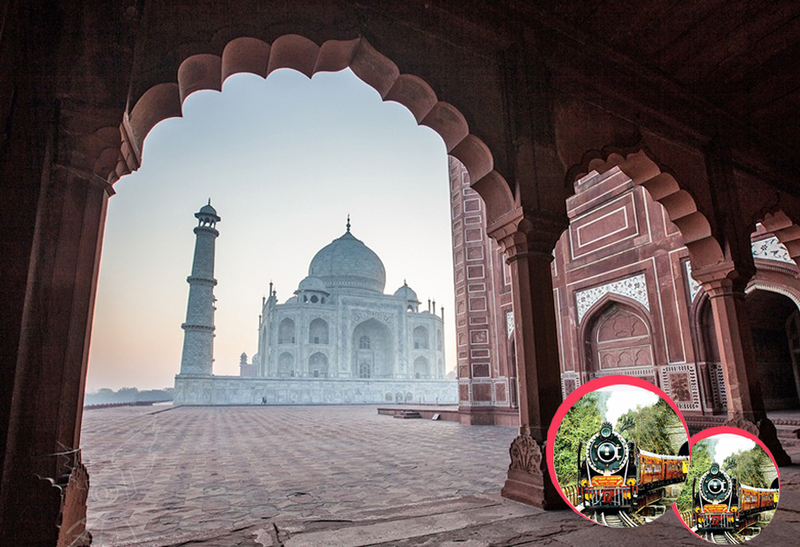 Taj Mahal wasn't built on the steps of the love story of Mughal emperor Shah jahan. 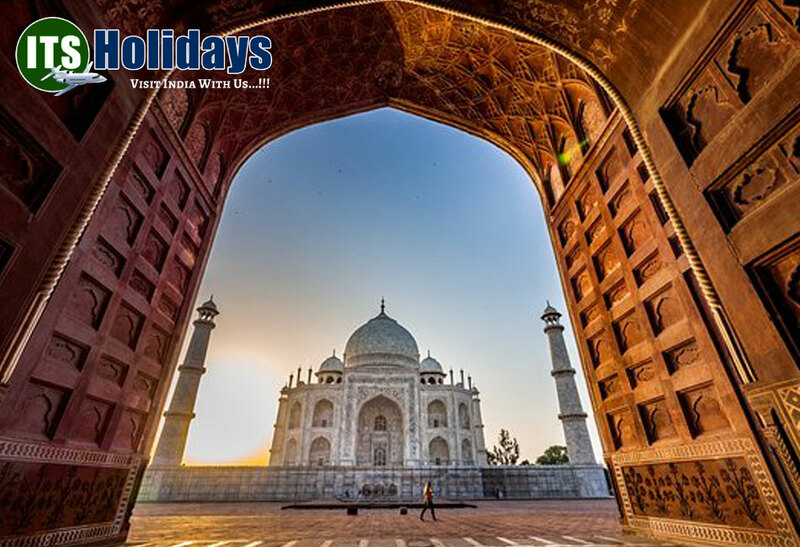 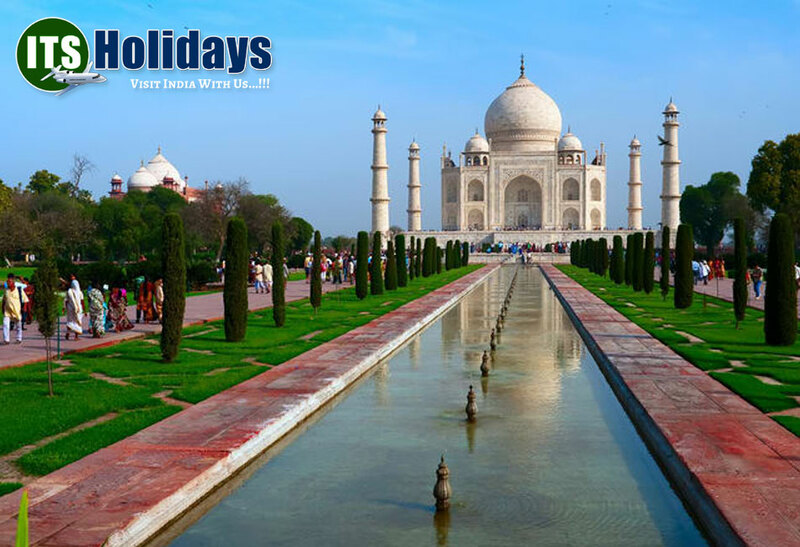 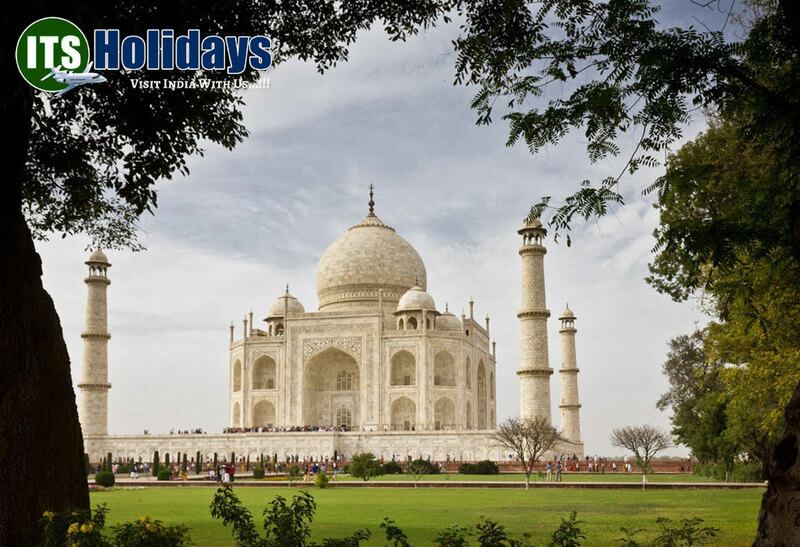 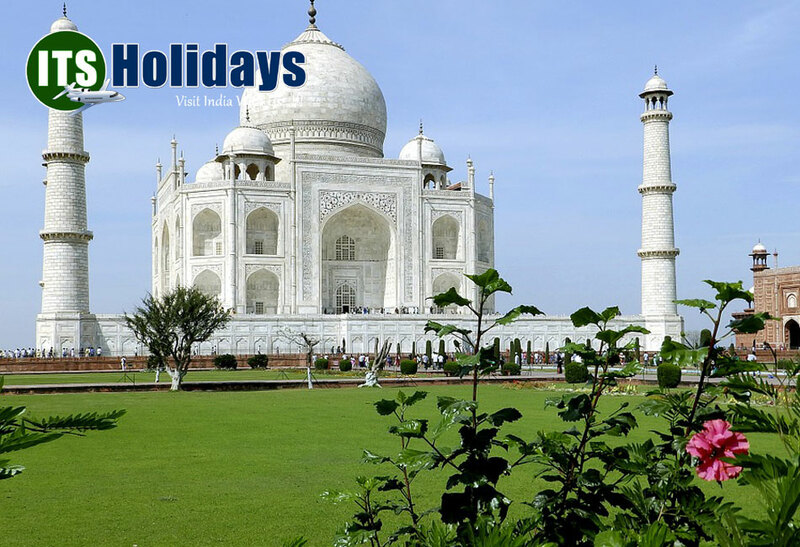 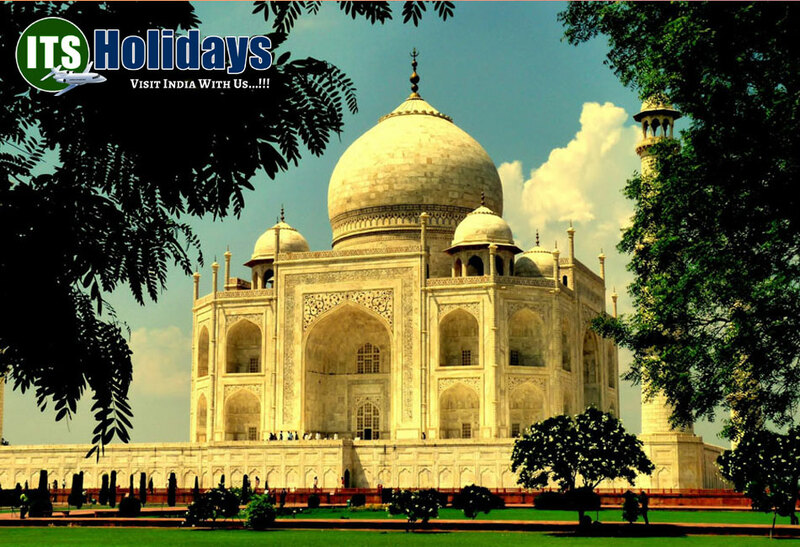 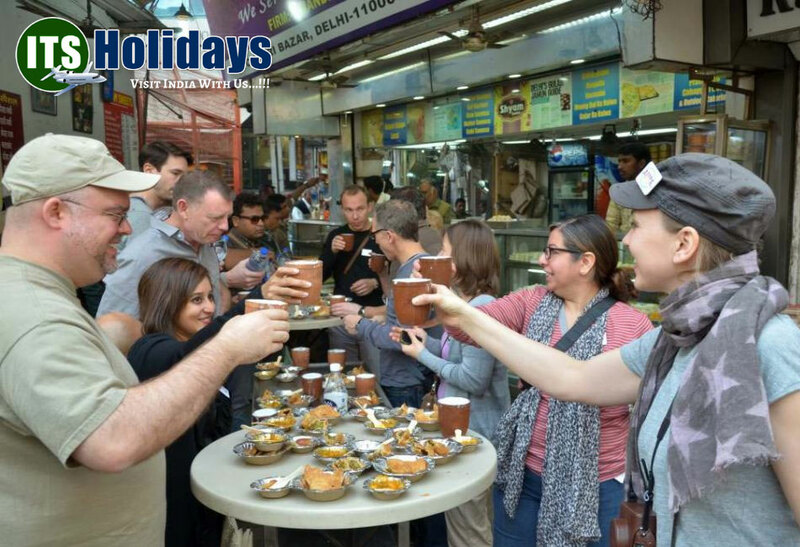 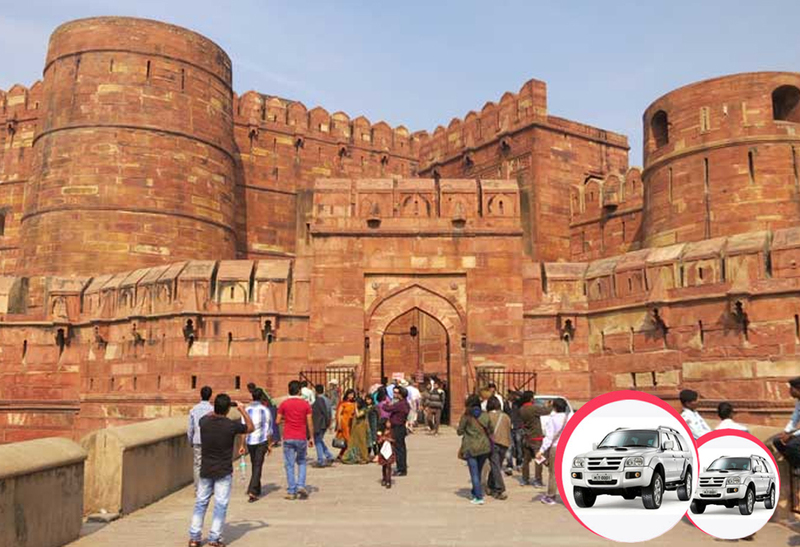 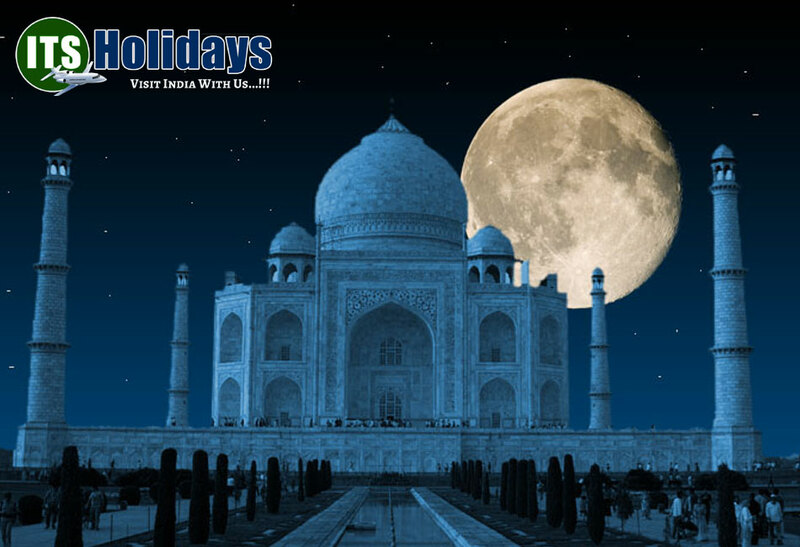 Book online Taj Mahal Day Tour Packages, Same day Taj Mahal tour by Car, One day Agra tour by train, Day Trip to Agra from delhi and Taj Mahal Tour, Itinerary, Sightseeing, Day Trip, Packages in India with exclusive discount.